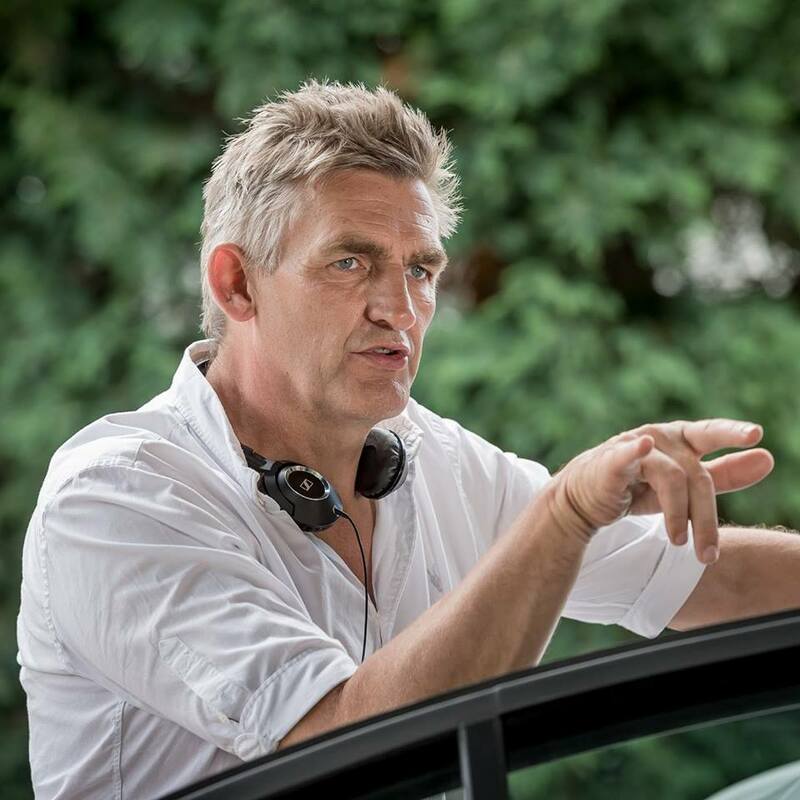 With EPT founder John Duthie now at the helm, excitement is building for the first partypoker LIVE Million event in Sochi, Russia starting March 23. 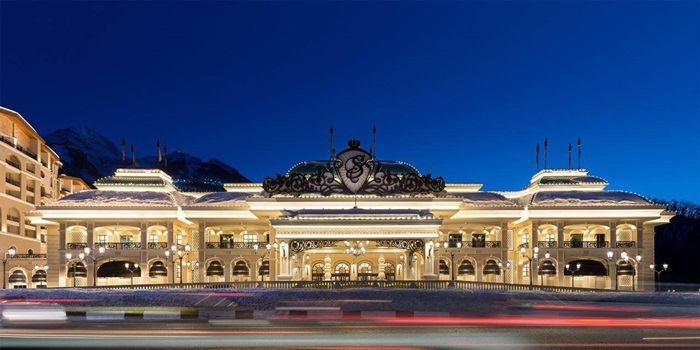 The spanking new and ultra-glamorous Sochi Casino and Resort is set to host the biggest live poker tournament in CIS history with a whopping $1m guaranteed prize pool – and $200k for first place. Sochi is accessible from flights via Moscow and St Petersburg where there are 21 connecting flights available daily from cities such as London and Brussels. MainEventTravel has great rates at the partypoker-recommended hotel, the Marriott Sochi Krasnaya Polyana Hotel. A standard feature of partypoker LIVE tournaments is that players can compete in online Day 1s. These start Sunday, March 12 - with the live event running Friday, March 24 to Monday, March 27. There will be all cash game available 24/7 at the event No Limit, Pot Limit Omaha and Fixed Limit and mixed games.